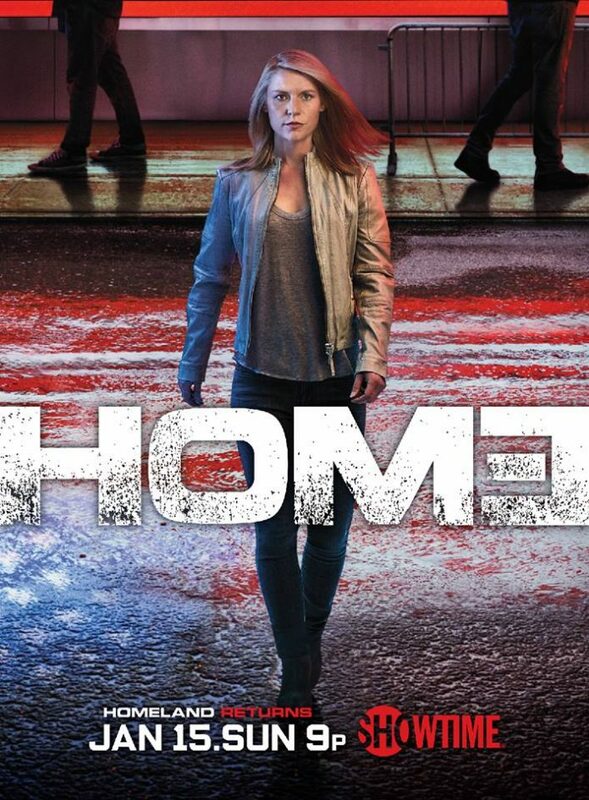 With less than two months left before the premiere of Showtime’s thriller drama “Homeland” season 6, the network has released additional promotional materials including a brand new poster and featurette. According to Deadline, the poster reveals Carrie Mathison (Claire Danes) looking like her usual confident self as she is back on American soil. However, the news outlet warns the viewers that they should not be fooled by her appearance as she will be dealing with the aftermath of the presidential election. The entire new run will take place between Election Day and Inauguration Day. In addition, Danes explained the suffering that Carrie endured last season as she spent time in Berlin thwarting attacks and letting go of Quinn (Rupert Friend), stating that her character’s response to these experiences on the front lines was to disengage from the CIA. “In this season, she created a law firm that advocates on behalf of wrongfully accused Muslim people,” said the actress. Elsewhere, the task force will be aiding the new chief of state and will brief her on all the classified information. Actress Elizabeth Marvel has been tapped to play the role of incoming president-elect. She is expected to heavily inform the characters of the agency. Aside from Danes and the other regular mainstays, Hill Harper, Robert Knepper, Patrick Sabongui and Dominic Fumusa will also guest star. Season 6 of “Homeland” is slated to air on Jan. 15, 2017 at 9 p.m. ET.